Occupational Accident Insurance – what is it and do you need one? Basically, the occupational accident insurance offers benefits to independent contractors and drivers who are not covered under a worker’s compensation policy. Most days you drive with a trailer attached delivering goods where they need to be. But, sometimes you don’t. If you are operating under someone else's trucking authority and you drive without a trailer, this is referred to as bobtailing. 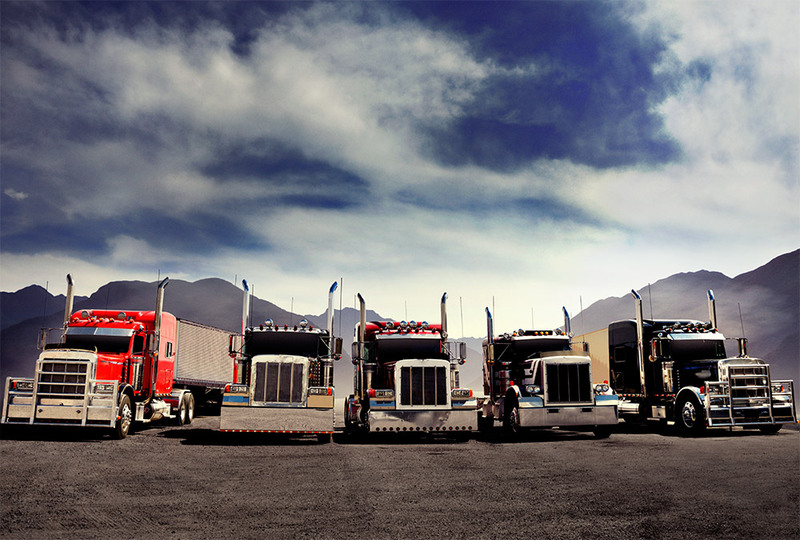 Bobtail insurance is liability insurance that provides protection when you are driving a truck without a trailer. Being a truck driver may seem like an easy job, but the truth is it can be pretty dangerous and exhausting. 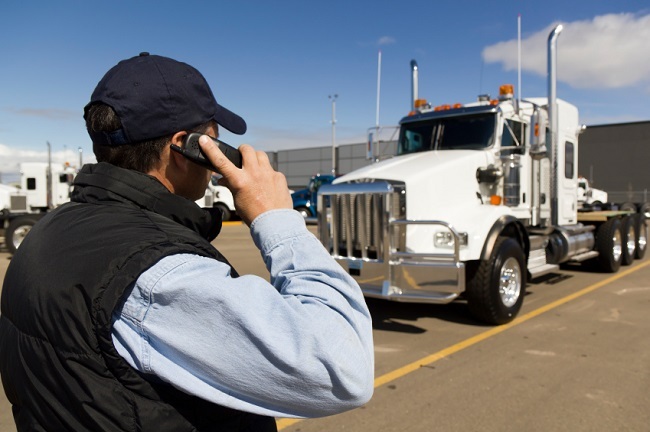 In order for a driver to do his/her job, he/she must get their CDL and go through extensive training. And even after this, driving a big rig doesn’t get much easier. Yes, it gets easier if you put the time in it and get experienced, BUT this doesn’t mean accidents won’t happen. 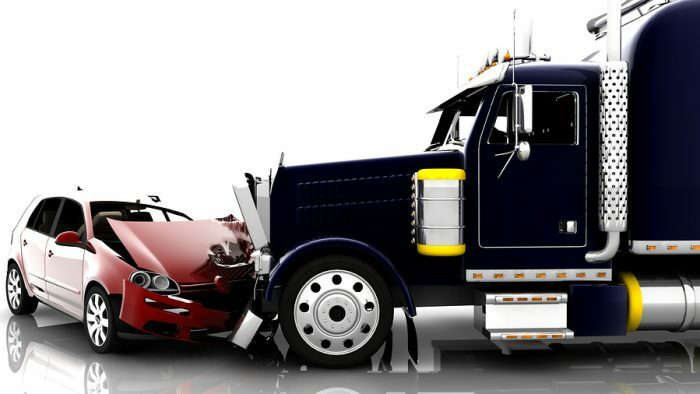 Top Truck Accident Lawsuit Verdicts & Settlements in the U.S.
Truck accidents can be devastating for the unfortunate victims who are involved and the family members who must move on after that. If you're involved in an accident between two passenger vehicles, damage and injuries can be serious. Add a commercial truck hauling tons of cargo into the mix and results are often severe and tragic. 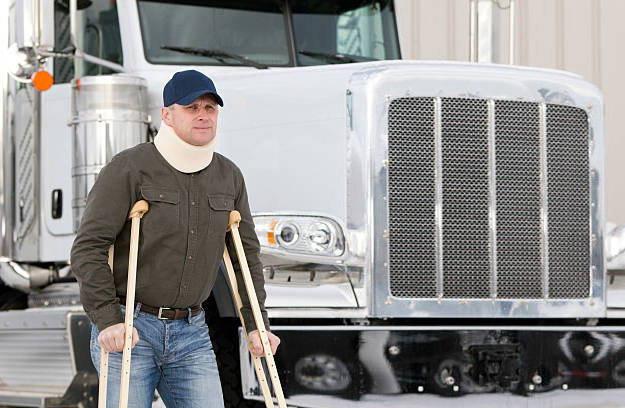 A severe truck accident can lead to a fatality or severe injuries for many of the people caught in its way. There were more than 4,000 deaths due to trucking accidents in 2017. More than 100,000 people suffered minor to severe injuries in truck accident during the same year. For the non-involved, trucking may seem like this long “enjoy the view” kind of trip, which can get quite boring sometimes and is 99% safe. Well, this can be true at times and those are the best days. But anyone with enough experience in the industry will tell you that you should expect the unexpected, because some loads can be much more challenging than others. Hauling heavy loads isn’t as easy as it looks. And to back our statement, we have a list of the top 4 most dangerous trucking loads. © 2016 Bobtail Insure. All rights reserved. Your message was send successfully. We will get back to you soon.